We proudly present the e-book version of Killing Birch, a debut novel written by my countryfellow Lene Rannva Saltoft, published by Candied Crime, our family publishing company. $ 2.99 only. The lovely cover is photoshopped by Canadian artist Emilie Léger. 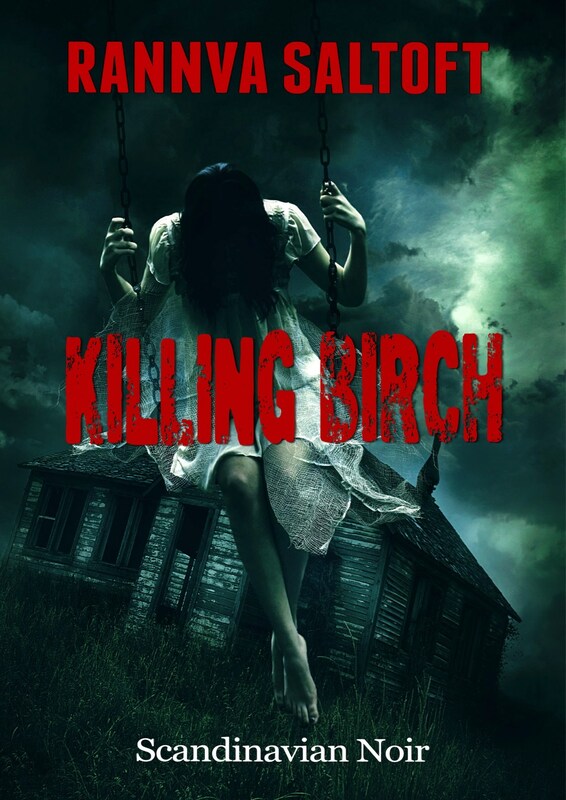 KILLING BIRCH – an unusual combination of literary fiction, love and horror. This does sound interesting, Dorte! I have The Mad Girls in my Kindle, waiting. Should I read it before this one? That’s a difficult question. I read ‘Killing Birch’ first, and I’d say it doesn’t matter which one you read first. The environment and the main characters are the same, but the stories are completely independent of each other. Thanks, Dorte. I’ll just go with the one that strikes my fancy when I settle in to read. That sounds like an excellent plan, Kelly. I’m so proud of that cover. Nicely done, Dorte! And I really do hope, that you all enjoy reading “Killing Birch” as much as I did writing it (Although my life expectancy might have gone down during certain chapters) Merry Christmas to all and thank you ever so much for taking a chance on a (wonderfully) weird book. Definitely sounds good, Dorte. And a great cover too. Merry Christmas!